If you’re thinking that your extended enterprise is expendable, think again. In fact, even if the only people you have outside your business are your customers—you should be paying attention to training non-employees. Here’s why. Why Invest In Extended Enterprise Training? Knowledge is power. You know it, most of your training audience knows it, your third-grade math teacher knew it. (And boy did she lord her ability to calculate over you!) Joking aside, we’re all here because we collectively agree that learning is valuable. Discover why training your extended workforce will give your organization a competitive edge. Which raises the question: Why are you only training your employees? Why does the value of learning stop inside the four walls of your business? Could it be that you’re not absolutely sure what this type of training is? Could it be that you’re focused on perfecting your employee training? Or could it be that there isn’t much budget or time for an entirely new type of training? Whatever your individual reasons, continue reading to discover the definition of extended enterprise and the reasons you’ll want to consider investing in training beyond your inner circle. This is any training an organization offers to people outside the "four walls" of the enterprise. Most often, these will be partners and customers but extends to other learning audiences. It helps to think of your "extended workforce" or any person who is a non-employee but who is involved in selling or using your product or service. This includes distributors, vendors, contract workers, on-demand workers, franchisees and their staff, and even suppliers. With this definition, you’re most likely experiencing a light-bulb moment. Yes, extended enterprise training isn’t only suitable for large enterprises (as the name suggests) but can also be used by small to midsize businesses. Before we get to the benefits of training your extended workforce, let’s look at the 3 key differences between training your employees and training non-employees. How is training non-employees different from training employees? Employee training usually focuses on developing your employee's skills to do their job well. This means offering courses like compliance training, sales training, and other career development courses. On the other hand, training non-employees focuses on product and processes. Consider the earlier definition, specifically "training for anyone who uses or sells your product or service". 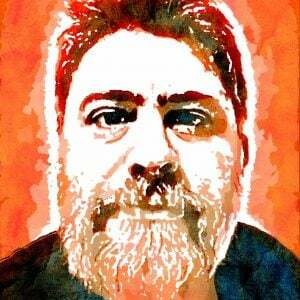 There will be a difference in content for those who use your product and those who sell your product. Another difference is that motivations will be different for employees and non-employees. Most often, employee training is mandatory. But training an extended workforce can only ever be optional. This means that you will need different ways to motivate these training audiences than your employees. The differences also extend to the type of learning management system you’ll use. 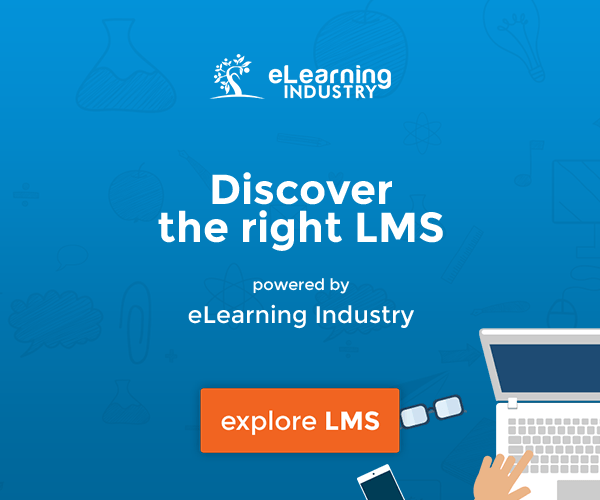 You might need a more powerful LMS for training your extended workforce. This is because you’ll need to deliver multiple types of training to multiple types of audiences. And each audience that isn’t inside your organization will need its own isolated training space. Which leads us to the question du jour. Why Train The Extended Enterprise? As profit-oriented organizations, you’ll most likely need to show your stakeholders the measurable benefits of training overall—and specifically non-employees. Read on to learn about the 3 main benefits of training the extended workforce and the different ways it can bring value to your business. One of the most important benefits of training non-employees is to drive more revenue to the coffers. How does this type of training deliver these results? It’s a combination of consistency, customer loyalty, and customer satisfaction. Training beyond the four walls of your business, especially resellers, franchisees, and partners, to be knowledgeable and up-to-date on your product or service guarantees you have more control over the type of experience your customers will receive from external partners. When that experience is consistently good, sales will likely increase. Another way profits go up by training non-employees is that it has an impact on important customer measurements, like satisfaction and loyalty. 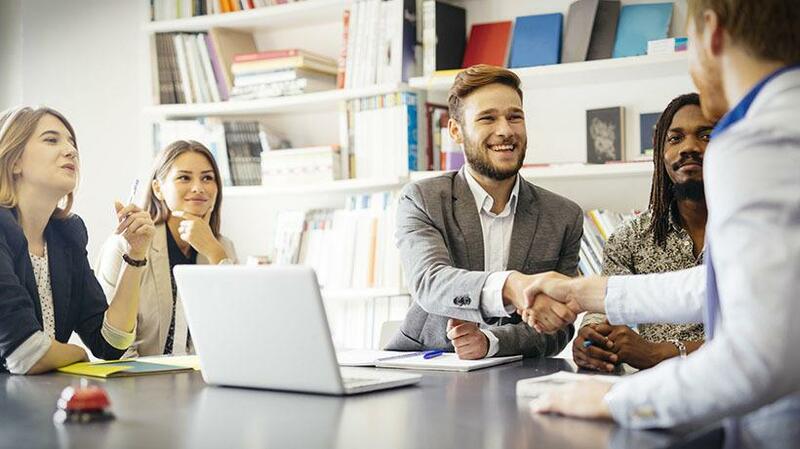 By incorporating customer training as part of your overall learning strategy you can ensure that your customers get superior service even after the sale. Training adds real value to the customer experience which boosts loyalty. With training, you can also teach your customers how to maximize the use of your products and services from the very beginning. A well-educated customer could be a customer for life. The benefits of training mean anyone representing your brand is able to reflect the right image and values. This strengthens your brand, and in turn, fosters customer loyalty. "We’re going to save money!" is like music to the C-Suite’s ears. Training the extended workforce decreases costs in a variety of ways. Cost savings in support interactions. By offering exceptional training to customers on the use of your product or service, there is less need for them to contact your support team. As you decrease the number of support interactions, you can decrease costs. In Managing Risk in Complex 21st Century Organizations, the Institute of Risk Management  points out that: "No organization today has direct control over every aspect of its operations or reputation". And without control, your organization will take on more risk. Exposure to more risk makes everyone nervous, especially when mistakes cost money. The benefits of training non-employees are you can begin to get some of that control back. Whether you choose to start training supply chain partners or vendors in your sales network, training can go long way in improving communication, addressing mistakes before they happen, and even ensuring your brand identity is consistent across your entire network. You can even track compliance of franchisees with regulations and company processes. When competition is fierce, an organization’s ability to adapt and become agiler can mean the difference between failure and success. One of the main benefits of this type of training is the way it improves business processes. In essence, by making your organization more nimble. Training beyond the four walls of your business keeps your entire chain up-to-date allowing you to bring products to market faster. 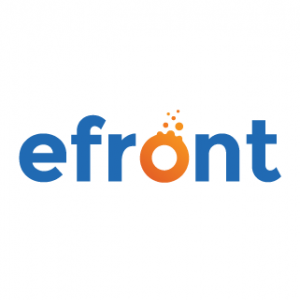 You can also brief customers and resellers on new product launches much faster. As you can see, there are many benefits to training the extended workforce. But with all these measurable benefits why are some still resisting its siren call? The truth is that there are a few challenges to developing a successful training program for non-employees. We’ll discuss those challenges (and solutions) in the next article. No business or organization in the 21st century is an island. It makes sense for your training program to reflect this reality. If you think your customers, partners, vendors, and others need some TLC, then it is worth considering training them. And with the likelihood of increased revenue, decreased costs, and boosting business agility on the cards, it could give you the edge you need over your competitors. One question remains: Are you ready to break down a few walls to make room for training non-employees? Before you close this tab, make a list of non-employee groups. Be sure to refer to the definition and include anyone who is using or selling your product/service to your list. With this small action step, you’ll be much closer to knowing if you do or don’t need to train your network. 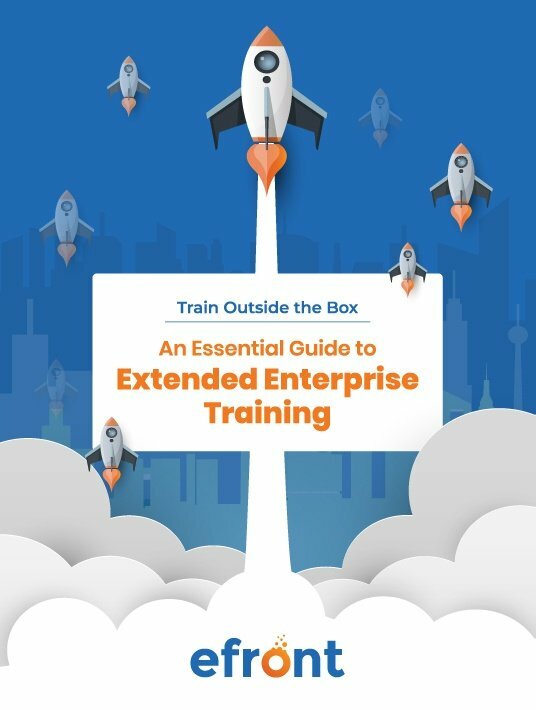 If you want to learn more about training your extended workforce, download the free eBook Train Outside The Box: An Essential Guide To Extended Enterprise Training.